Okay I love this. finster was always my favorite of Rita's minions, so I love him getting to be front and center here as a threat in his own right. Agreed, given his skill set is basically making inanimate objects live with mad science and magic, his backstory and motivation are both sad and horrifying at the same time. Do you know why Saba is there? 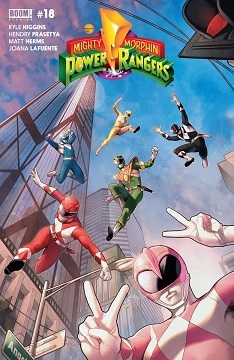 I assume the Green Ranger is Tommy, but wouldn't there need to be a White Ranger in order for Saba to be active? 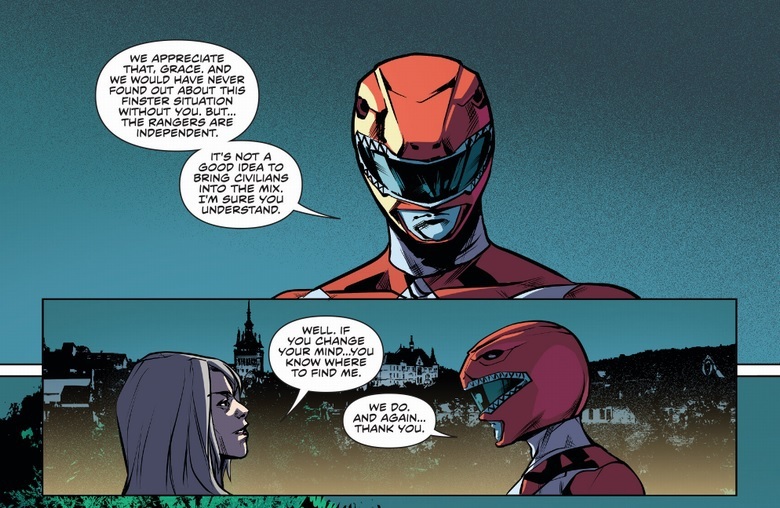 I'm not reading this, but I presume this takes place in an alternate reality where A) Lord Zedd never showed up (or had now shown up yet) and B) they figured out how to reverse Tommy losing his green ranger powers (Or, again, hasn't happened yet). 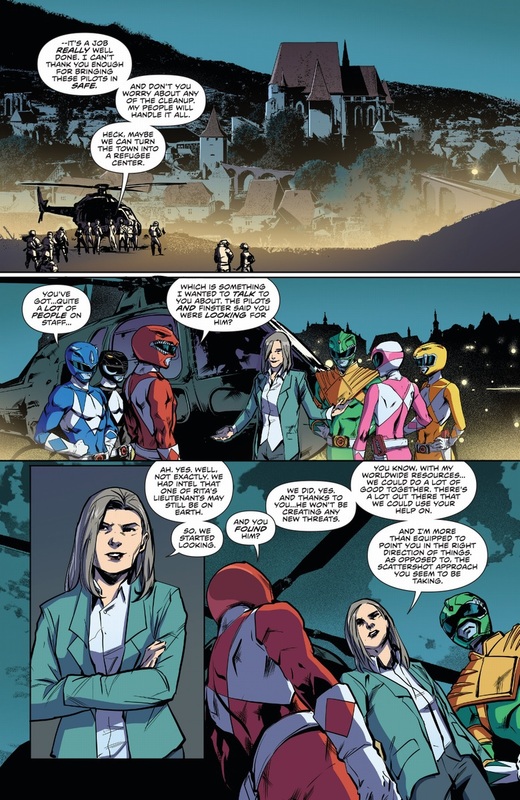 So either A) Saba had always been around and they gave him to Tommy when he became the White Ranger (which has not happened in this world), or B) they created Saba and the White Ranger power as a backup for when Tommy does lose his powers and they either don't need it anymore or they don't need it yet (And of course since this is like twenty years after the initial White Ranger reveal there's no need for the needless "Who is the White Ranger" subplot which includes Zordon kidnapping Tommy without telling anyone for no reason in order to ratchet up the drama) and so in the meanwhile they have Saba pulling work as Alpha's assistant. 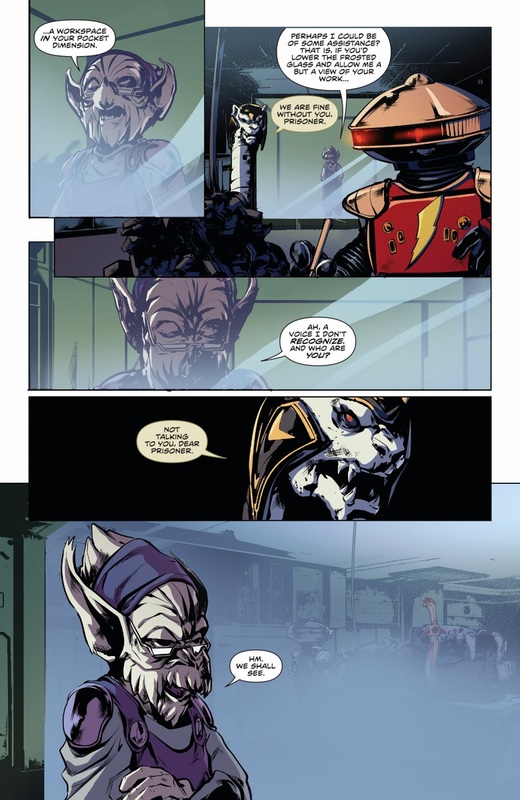 Nope, this Saba is from a different reality (from the one the comic takes place in). 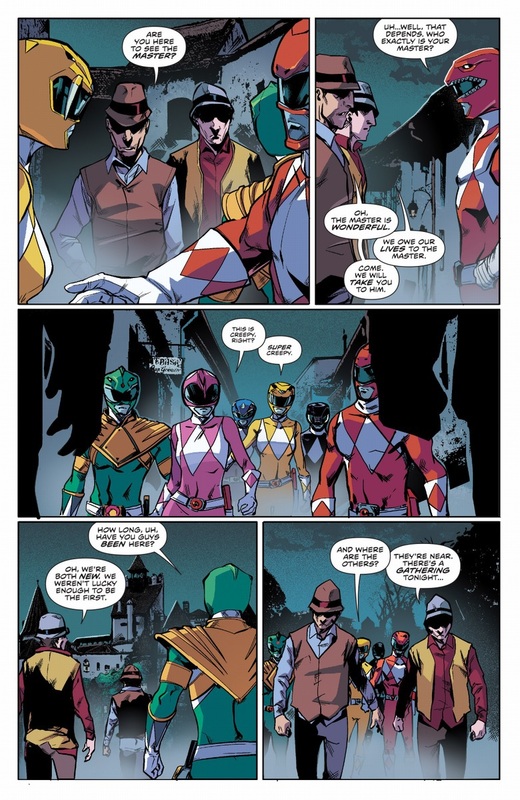 In that reality, Tommy panicked and ran after being freed from Rita's spell, rather than talking to the Rangers. This started a cross country chase that ended with Rita talking to him first and convincing him to become legitimately evil under the name Lord Drakon. 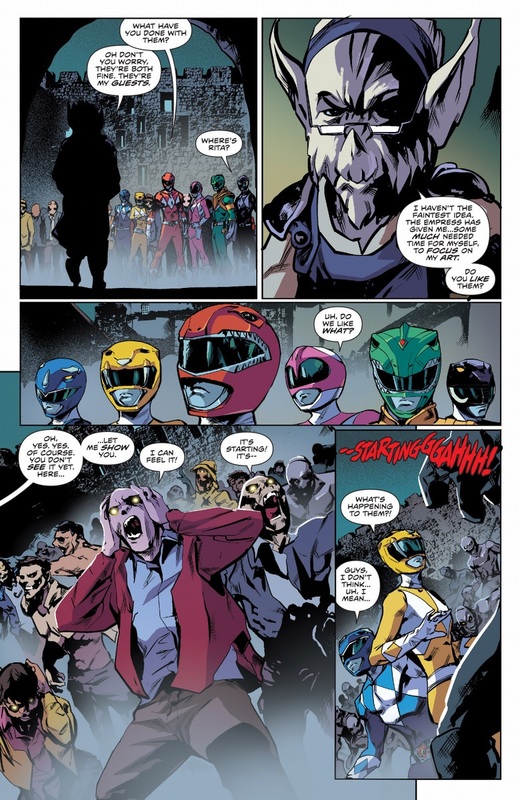 Zordon then created the White Ranger powers as a power up for Jason to defeat Drakon, but Drakon attacked first and defeated the Rangers, merging the White and Green powers together, but Saba was successfully hidden so Drakon couldn't take control of the White Ranger's Zords. He and Rita then took over the world. 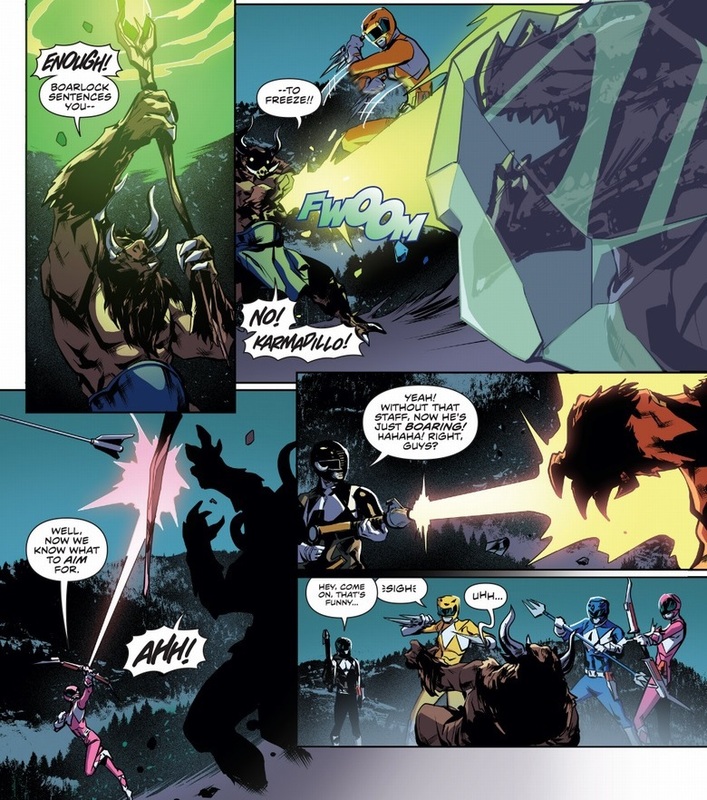 A while back there was an arc that had Drakon coming to this Earth and teaming up with this Rita, putting the rangers on the ropes to the extent that they lost contact with Zordon. 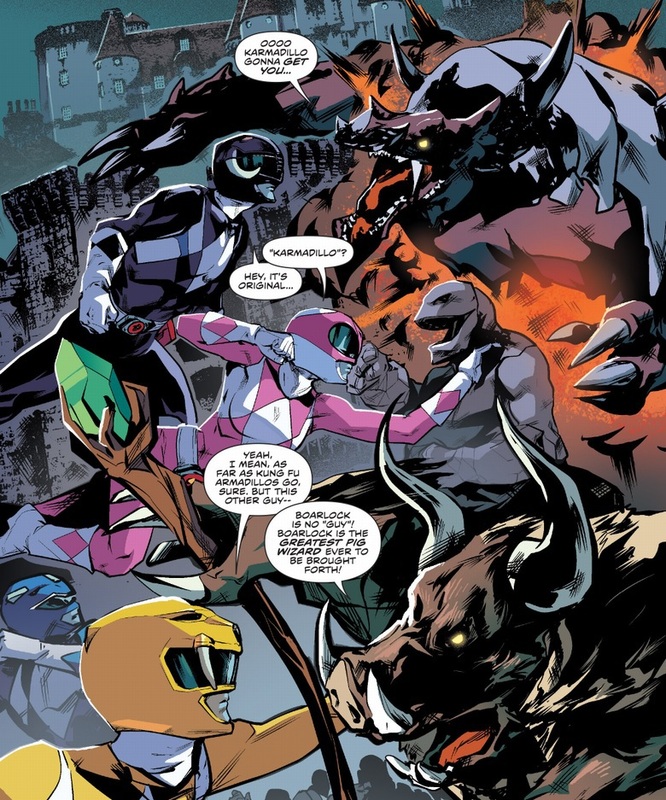 Tommy and Billy ended up getting trapped on Drakon's Earth and teaming up with that Earth's surviving Rangers and Saba to defeat Drakon and free that Earth. 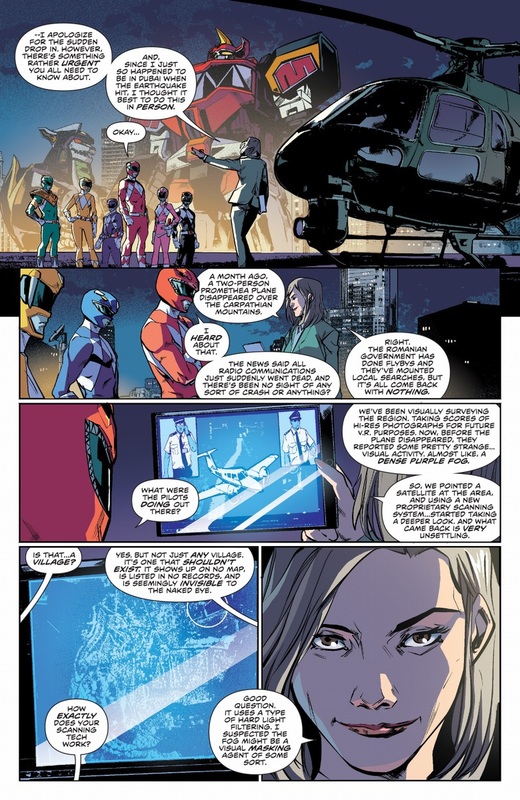 Saba came back to this Earth because he had a unique connection to the Morphing Grid that eventually allowed them (a few issues after this one) to reconnect with Zordon. So yeah, a bit more complicated than any of your theories. oooh who were the surviving rangers? Trini and Zack. IIRC Jason died when Drakon took the White coin, Billy died in a last stand to buy the others time to escape, and Kim died in an unspecified way later.